Claus Porto Elite Amber 'Tonka Imperiale' Soap is a mystic fusion of provocative, warm and sensual scents with a woodsy heart of vanilla opening to a citrus and amber fragrance. An olfactory jewel be treasured. 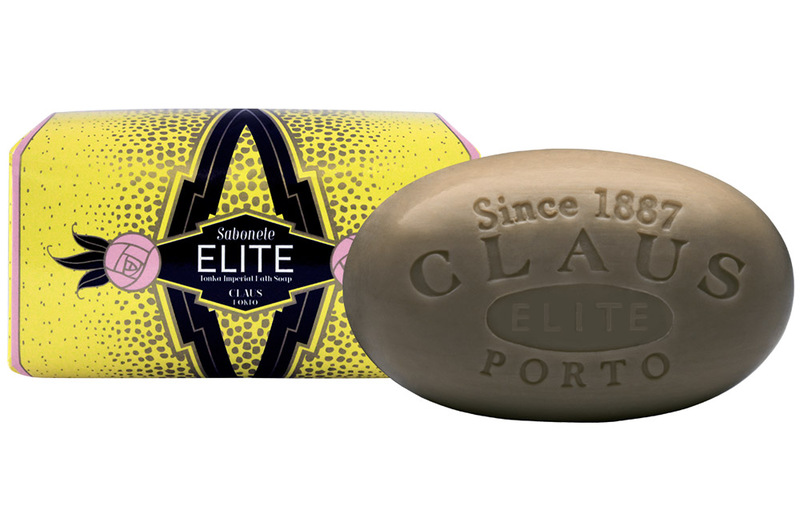 As with all Claus Porto Soaps, Elite 'Tonka Imperiale' is 100% vegetable based and made in Portugal. This is a fantastic, woodsy soap, not sweet.